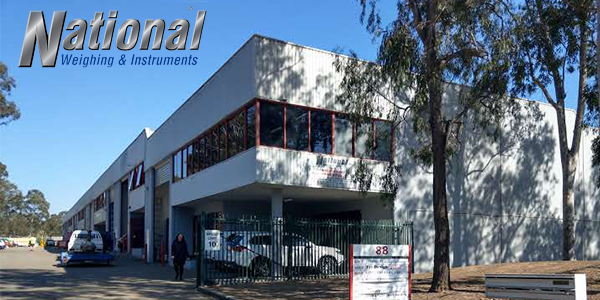 National Weighing and Instruments (NWI) supply weighing solutions to the Australian waste market and will now be offering a class leading fill level monitoring solution, netBin. NWI’s wealth of expertise and sensor driven product range compliments the netBin solution perfectly. netBin provides fill level reporting, location tracking, temperature, tilt and usage statistics. It gives waste managers full visibility over an entire bin fleet regardless of the container type or size.